I've had many instances when I am asked the question – when are used cars the cheapest – and sometimes put differently – when is the best time to buy a cheap used car. Although there's no straight and narrow answer to this, you can find trends in the buyers' market where you can find a bargain on the price you pay. There are a couple of constraints that you may face when trying to find the best deal. The most obvious is your location. Where you are based is quite important and can sometimes be limiting. 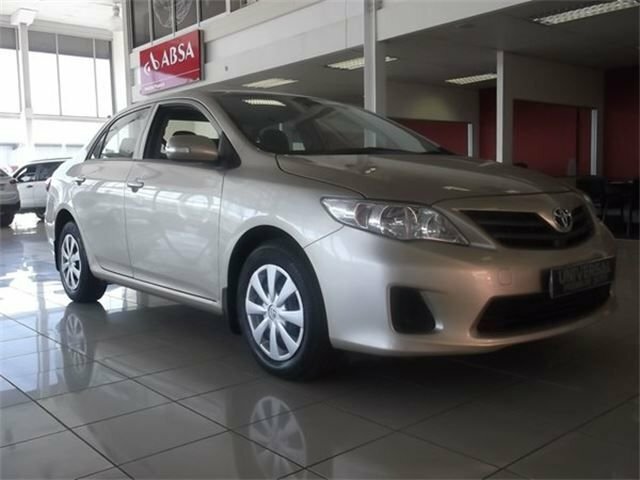 If you live in a province like Mpumalanga for example, it may be hard to find a variety of car dealers to choose from. This lack of competition among the different dealers can also keep prices up, and therefore, it is more probable you will find cars in that province more costly than KwaZulu-Natal for example. However, keeping with Mpumalanga as an example, the province's proximity to Gauteng and KwaZulu-Natal can help you overcome this. These two provinces have an advantage over others because there are literally thousands of car dealers competing to get you onto their showrooms. Competition leads to lower prices, and this is the biggest advantage that big cities have over smaller cities. In research conducted in 2014, the Western Cape, more particularly Cape Town, was found to be the cheapest location to buy cars in South Africa. For someone who's lived in the city for most of my life, I don't doubt this finding at all. You need only drive along Voortrekker Road, which possibly boasts more car dealers than there are petrol stations. This year, 2015, you might have noticed that the Ford Ranger has been regularly outselling the very popular Toyota Hilux bakkie, which until a few months ago was the best selling vehicle in South Africa. You can read about the latest sales numbers here. The main reason for the Ford bakkie ursuping Toyota for the top stop is suggested to be the upcoming model refresh of the Hilux later in the year. With the introduction of a new model or even a new generation of the car [think Golf 6 and Golf 7], the newer model cars push their older versions down the price spectrum, thus these suddenly become cheap cars. Seasonal changes are less impactful on car prices in South Africa than say the USA, so this would have little barring on your decision to buy a cheapie or any used car at an affordable price but it is worth mentioning.